NOVENA COURT is located at 2 - 24H JALAN NOVENA BARAT in district 11 (Chancery, Dunearn, Newton) of Singapore. NOVENA COURT is a Freehold Condo development. 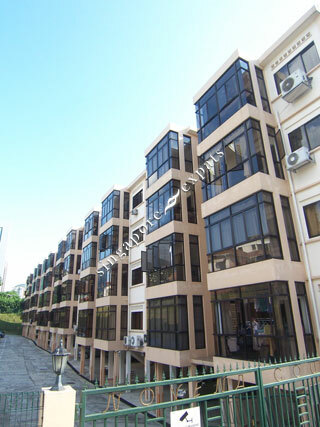 Educational institutions like SAN YU ADVENTIST SCHOOL, ST JOSEPH INSTITUTIONAL INTERNATIONAL, GLOBAL INDIAN INTERNATIONAL SCHOOL, BALESTIER HILL PRIMARY SCHOOL, ANGLO-CHINESE SCHOOL (PRIMARY) and ANGLO-CHINESE SCHOOL (JUNIOR) are near to NOVENA COURT. NOVENA COURT is accessible via nearby NOVENA, NEWTON and TOA PAYOH MRT Stations. Convenient and superb living environment, external views are easy on the eye. Feeling holy with two prestigeous churches nearby.